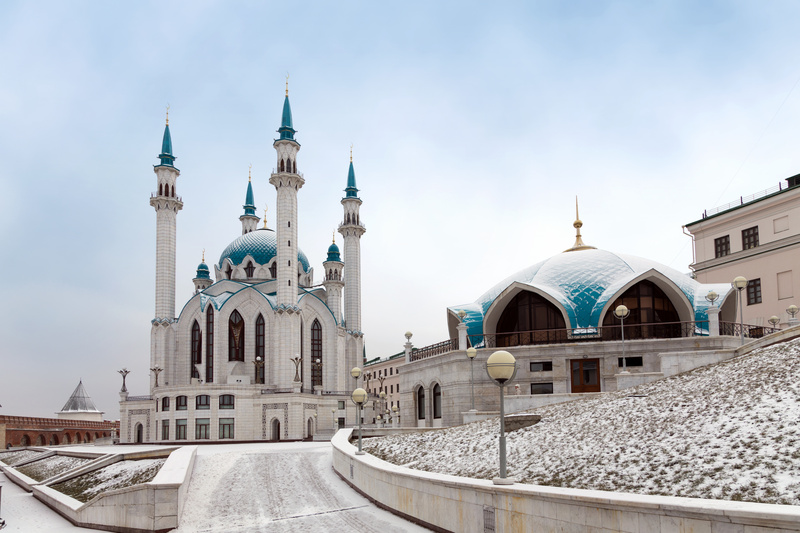 Kazan is known as Russia’s Muslim capital. The new lender will operate in the city of Kazan and deal with foreign investments. The city of Kazan, which is sometimes referred to as the Muslim capital of Russia, is to host the country's first bank working in accordance with the principles of Sharia. The bank, called The Partnership Banking Center, will start operations in March 2016 in the city, located 500 miles east of Moscow in Russia’s Tatarstan republic. According to a representative of Tatfondbank, a Tatarstan-based institution that is one of the founders of the new project, the bank is being established using common practices prevalent in Southeast Asia and in the Middle East. The bank will focus on working both with individuals and companies, and will aim to channel Islamic investment into Russia. The Partnership Banking Center will also sign an agreement with the Islamic Development Bank. The creation of the first Islamic bank became possible thanks to a new law submitted to the State Duma in late January, under which banks would be allowed to set up accounts whose funds could be invested only in line with an investment declaration, thus adapting the Russian banking system to the requirements of religious financial institutions.